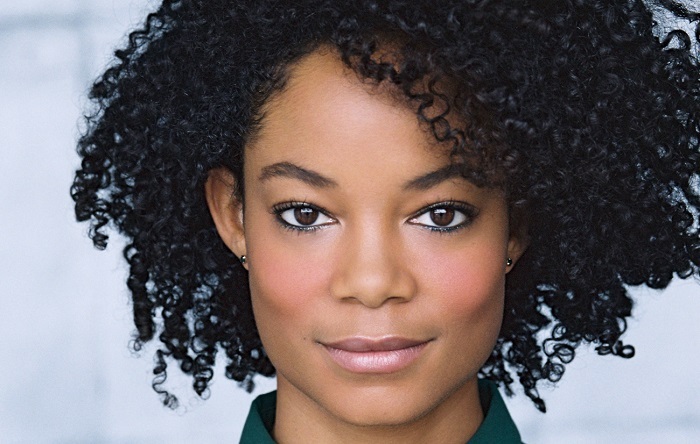 Paulina Bugembe is taking over the role of Valerie Spencer on General Hospital, which was vacated by Brytni Sarpy last month when Sarpy joined The Young and the Restless as Elena. "My first day was wonderful," Begumbe, who began taping last week, told Soap Opera Digest. "Everyone was so warm and welcoming that any nerves I had were gone immediately."